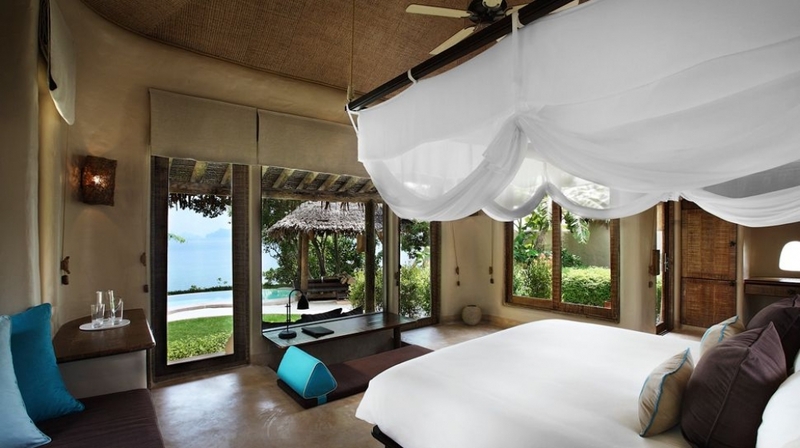 The Naka Island is an exclusive boutique resort on Naka Yai Island, located just off the Phuket coast. 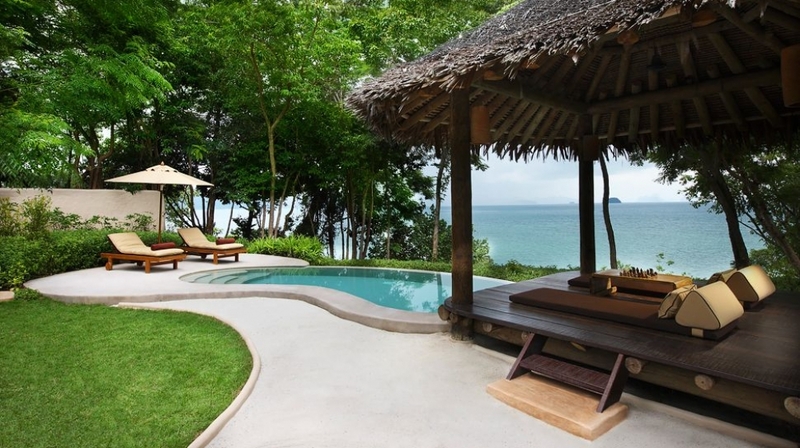 Set amongst stunning beaches, lush coconut groves, with never-ending views of the emerald-green Phang Nga Bay. 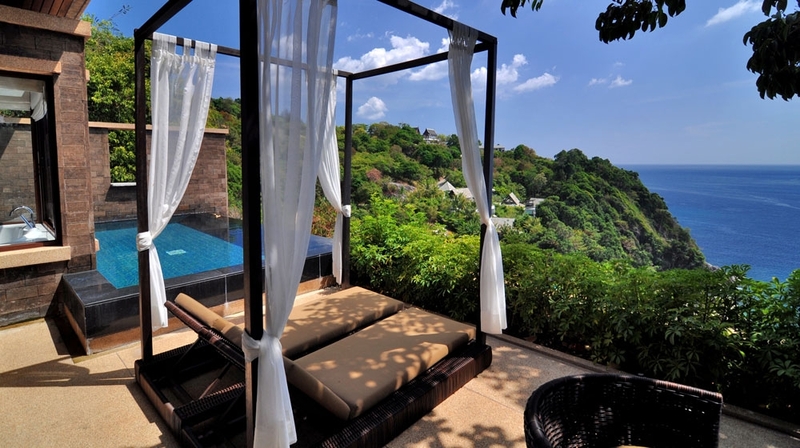 This is a great choice for beach in reach and hip hideaway holidays. 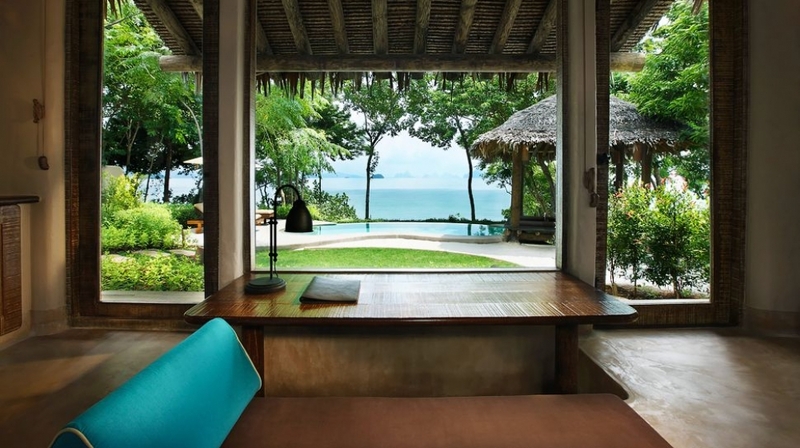 This captivating collection of private pool villas sit surrounded by lush tropical gardens and coconut groves. 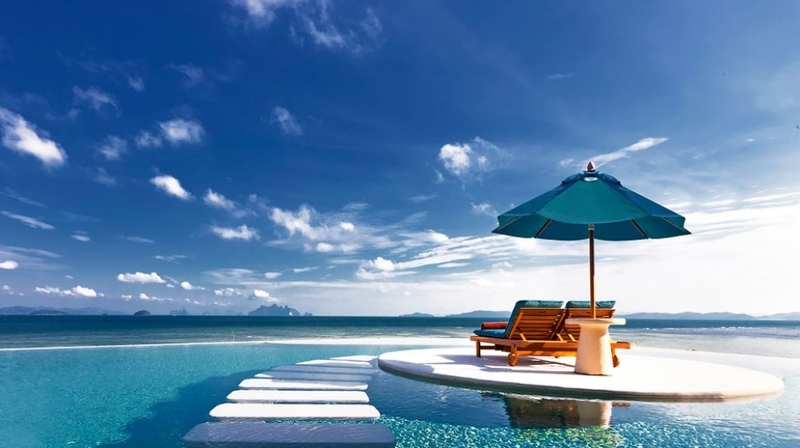 The Naka Island is accessible only by private speedboat, making it a uniquely private and intimate retreat. Escape the everyday in tranquil, enchanting surroundings. 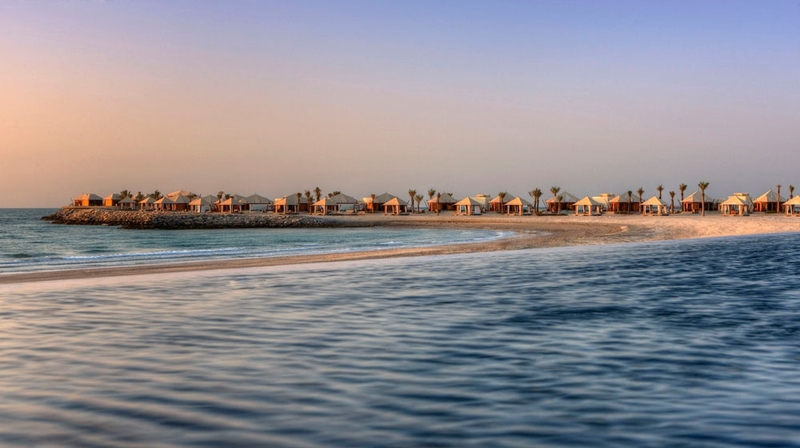 Click Book Now to see the special packages on offer at this spa island resort. 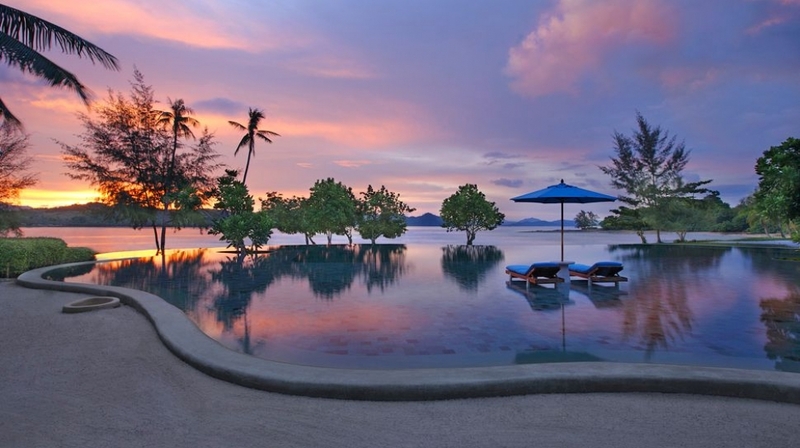 Hotel Naka Island Resort & Spa�s romantic villas are encircled by exotic foliage and their inviting swimming pools are fringed by comfortable daybeds. 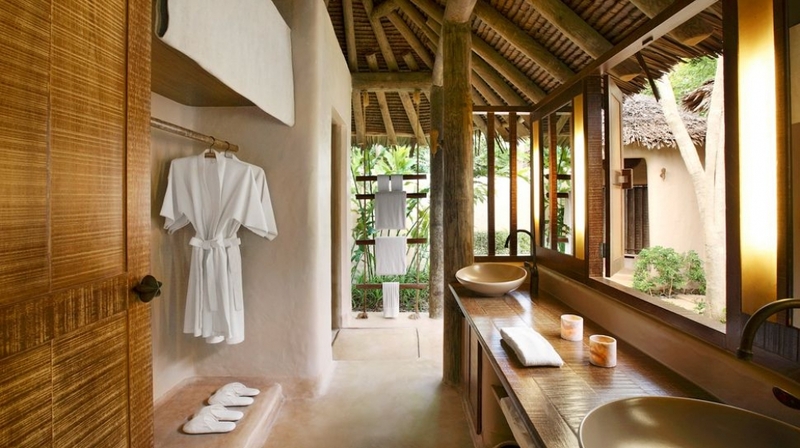 Thai styles appear in the interiors, which feature smooth woods and plush fabrics and the exterior bathrooms have outdoor soaking tubs. Gourmet in-villa dining or private beach dinners provides further intimacy. Complimentary WiFi is available throughout the resort. Every moment is unforgettable - whether luxuriating in the spa, relaxing by the pool, dining on exceptional cuisine at the seaside restaurants, Tonsai and My Grill, or unwinding in the Z Bar. 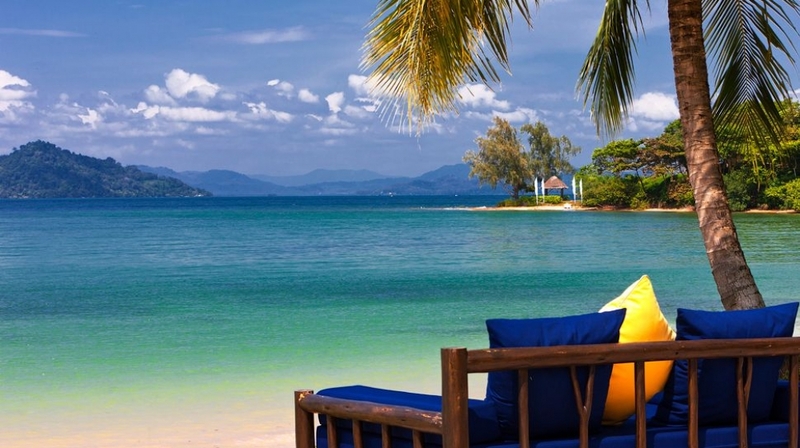 Simply laze on the inviting beaches for a memorable experience. Our restaurant, tea room and two lounge bars provide a world of unrivalled service and authentic dining options. Our elegant seaside restaurant offers incomparable cuisine and a memorable experience awaits at our gracious Bai Cha Chinese Tea Room. Celebrate with a vintage wine from our extensive cellar to complement your dining experience, and enjoy the sophisticated ambience of our lobby lounge or destination bar. If you prefer to dine in the privacy of your luxurious villa, explore our customised In-Villa Dining menu, available at all times. Steps from the resort, on the same level as the pool, our tropical beach area invites guests to lounge on white sands or participate in exhilarating water sports. 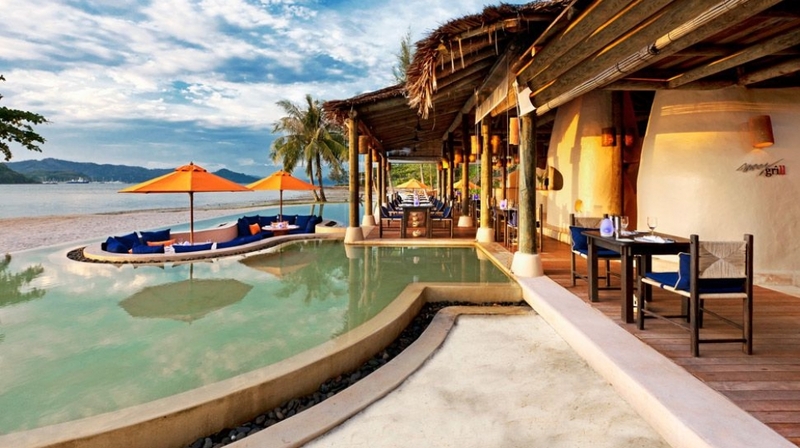 Sample the authentic flavors of Phuket with interactive cooking classes, where culinary experts guide guests through traditional Thai cooking methods and ingredients. Internet access throughout the hotel keeps you connected. 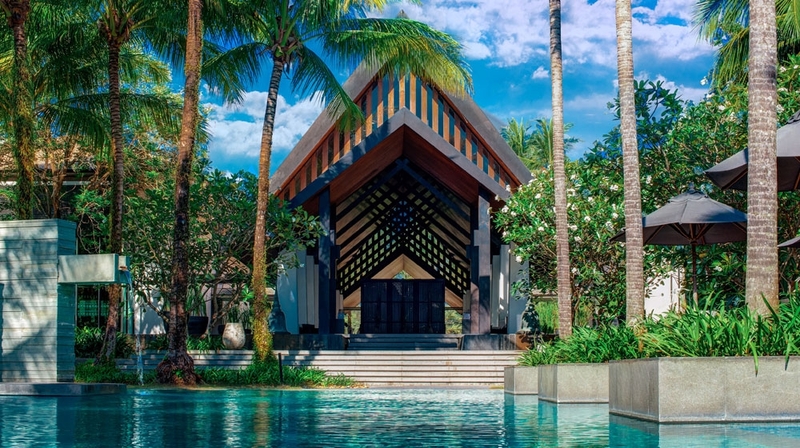 Once a guest has arrived at The Naka Island, our concierge team stands ready to be of service seven days a week, 24 hours a day, dedicated to ensuring that each guest is able to unlock the best of Phuket. Experience Naka Island from a different perspective with a leisurely walk through the local fishing villages and stunning beaches. Guests may explore independently or with a guide.